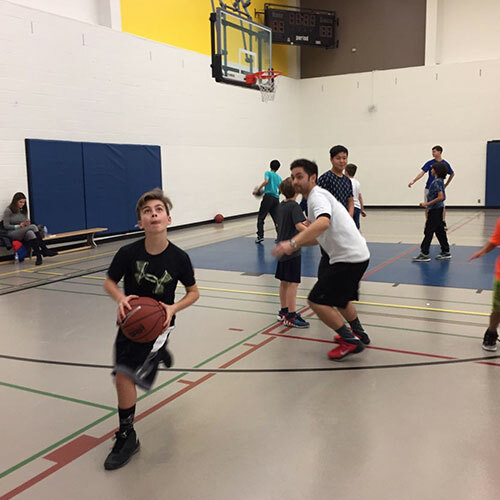 True North Sports Camps operates after-school and weekend clinics from October until June. Our wide variety of sports programs are available for all skill levels and include Baseball, Basketball, Flag Football, Soccer and Multi-Sport. 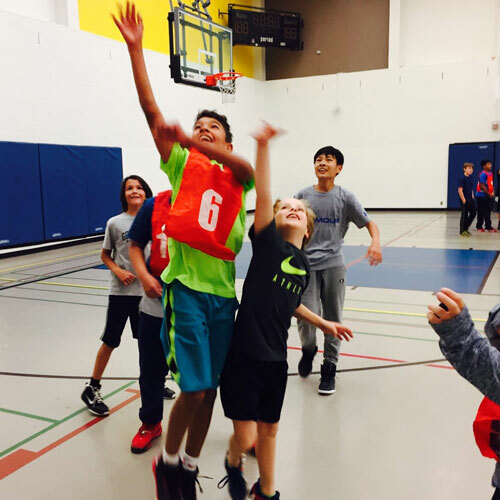 For 60 to 90 minutes each week, young athletes will have an opportunity to improve their physical literacy and fundamental movement skills by staying active and having fun! Click the buttons below to view our clinics in each location. Sorry! We are not yet offering clinics in Etobicoke. 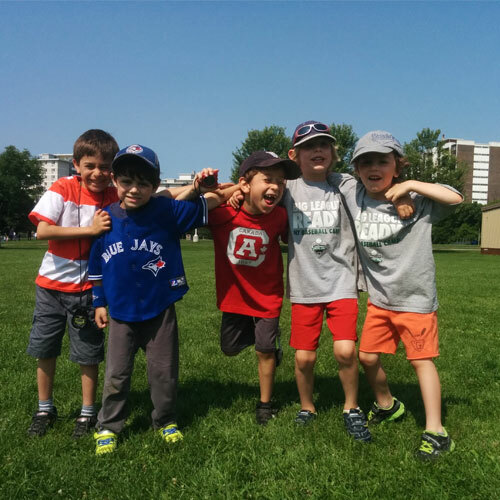 Click here for more details about our 2019 summer camps in Etobicoke. Sorry! We are not yet offering clinics in Markham. Click here for more details about our 2019 summer camps in Markham. Clinics - Tell us more! 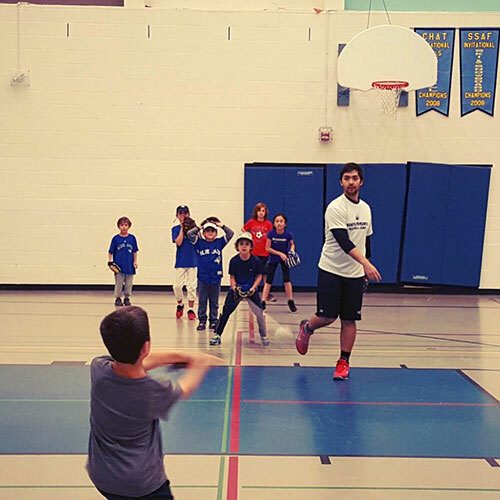 Our year-round sports clinics provide campers with a fun and energy filled activity after-school or on the weekend. As a scaled down version of our summer camp programs, our weekly clinics teach campers the fundamentals of Baseball, Basketball, Flag Football, and Soccer through a combination of drills and mini games.